ERTMS in the UK is going to enter into its realisation in the next few years, thanks to the National Implementation Plan, focussed up on implementation of GSM-R and ETCS in support of the introduction of ERTMS Level 2 without lineside signals and has been developed as a delivery plan that aligns with expected re-signalling dates and rolling stock replacement dates wherever possible to produce the most economic outcome. 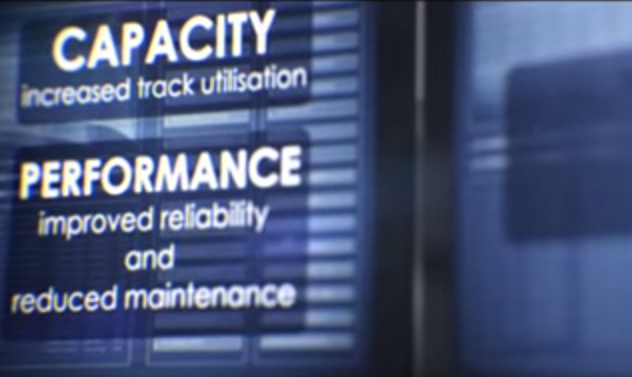 In this video, Network Rail shows the power of the ERTMS in the UK and highlights the benefits that will come over after its implementation. The renewal plan covers 72% of the infrastructure in the UK national network.